Time for badminton (I can’t play tennis to save my life), swimming, long walks, lazing in the garden, and binge-watching Lord of the Rings (okay maybe that last one’s just at my house). You can see it can’t you? Some of you are already doing it. On the flip side, for a lot of service providers summer can be a stressful time. You know it’s coming. You were on top of things and thought you planned better this year. But still, the dreaded summer slowdown happens to everyone. It can mean less ready cash because sales are slow and anxiety about lost earnings. 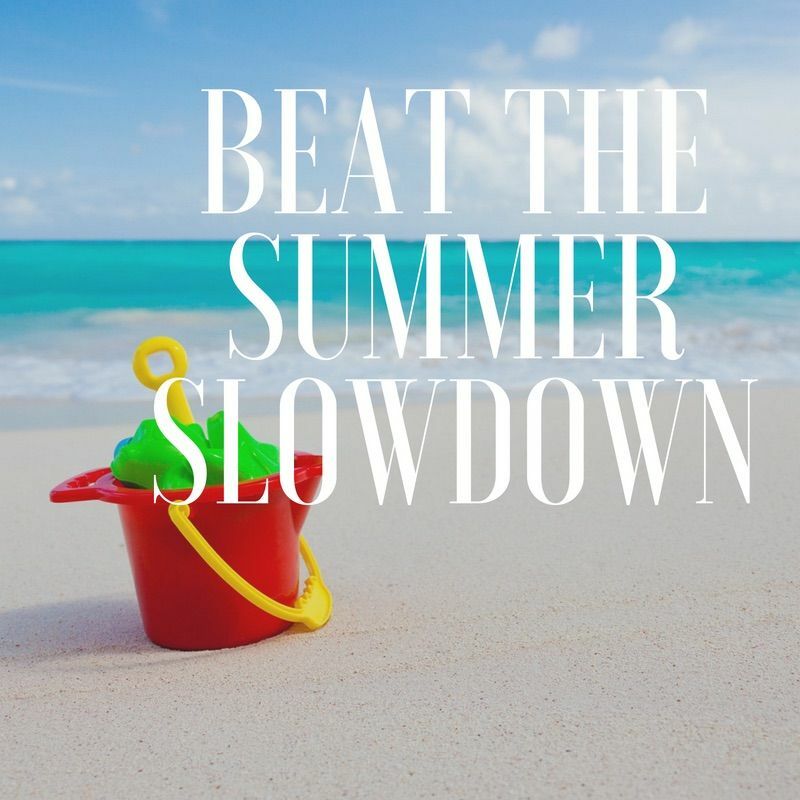 So rather than being hard on yourself or getting stressed out, here are a few things you can do if summer sales are slow. 1. Grow your traffic – Rather than worrying that sales are down, use the time to grow your email list. There are lots of things you can do. Run contests or challenges that will engage audiences and lead them to sign up to your list is a great way to grow your prospect list in preparation for September. Extra tip: If you’re running a contest / giveaway you could also offer a special discounted package to those entrants who don’t win. Creating a referral program is great for rewarding loyal customers and gaining new customers. You can do this in loads of ways. You can decide to reward the referee as well as the new referrals, which would be a great incentive and will double your traffic. You can offer discounts or free services as a reward. 2. Offer a new product / service to a new audience – Use the summer to develop a new product or service that will attract a new client avatar. 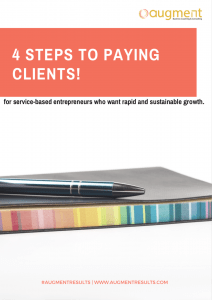 You can use our resource ‘4 Steps to Paying Clients’ to help you work through this new client audience and what you could offer them. To super max your time, you can create passive products which only require you to do the work once and can be sold repeatedly. As a service provider you can package up digital downloads, training courses, step guides, etc. 3. Prep for September – Connect with your customers now and see what else they want from you. Run surveys and send out questionnaires that will provide an insight into what parts of your existing service they are happy about, what else you should be providing them, and what they need that they don’t realise they want yet. 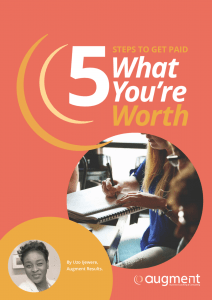 With this new insight you can be ready to hit the ground running in September with offers that your audience find irresistible. Bonus Tip – Don’t forget to enjoy some down time this summer. We all need a break to recharge our batteries and tap into our creativity, so take some time off! What are your top tips for boosting the summer slowdown? Share your comments below. If you liked this article, share it with your contacts. Enjoy yourselves. We’ll be back in two weeks – we’re taking our break as well! Keep living your purpose with passion!